On Friday afternoon last week, I co-hosted a seminar panel discussion at GaryCon XI entitled, "Celebrating Greyhawk—A Fandom Renaissance." Our panel had a great time discussing past, current, and future fan works, projects, and plans centered on The World of Greyhawk, across all editions, eras, and versions. Kristoph Nolen kicked off the seminar, starting at 4:00. 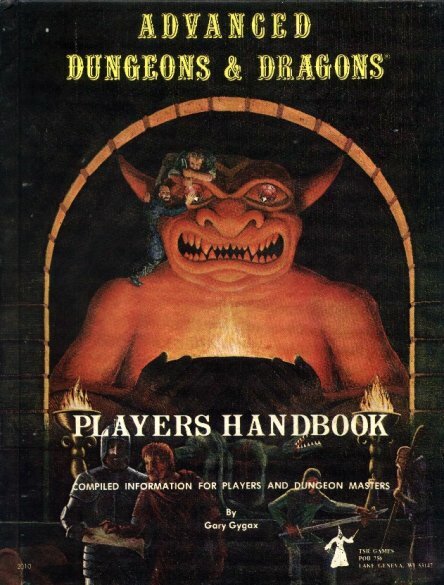 Allan Grohe (me, starting at 15:00 to 27:55) shared some of my favorite Greyhawk researchers and their "deep dives" into the setting's lore, in particular the work of bloggers like Timrod's T1 Moathouse-DMG Sample Dungeon-B2 analysis, Scott “scottsz” Szczypiorski for his Cold Text Files work on WG4 Forgotten Temple of Tharizdun, and Scott Casper and Mike Bridges' Castle Greyhawk web comic, among other topics. You can also download my "Greyhawk Fandom - The Deep Cuts" presentation in PDF format. Q&A conclude the session, starting at 1:49. I recorded the audio for the seminar and posted it to my site at http://www.greyhawkonline.com/grodog/greyhawk-seminar-garycon-2019-03-08.mp3. A transcript for the session will also available once I get that generated. If I get ambitious, I'll carve up each segment so that you can drop back into the seminar wherever you'd like to do so, but until that time, I've placed time-markers in our section notes above. GaryCon also recorded audio/video for the session, and we'll provide links to that stream when it's available. https://tabletop.events/conventions/gary-con-xi/schedule/355 and if you're curious I wrote a little more about the seminar's background in my January update to my Charting the Flanaesss: a Settlements Distance and Mileage Chart project, too. There are two ways to Donate: through Bits (Cheers) or using the Donate button on each Twitch Channel. All monies raised throughout the event will benefit the St. Jude's Children's Research Hospital. At the seminar, we also debuted the newest issue of the Oerth Journal #28, and distributed 100 copies in print for free to the attendees of the seminar and other folks at the show. This is the first time that the OJ has been published as a print project! 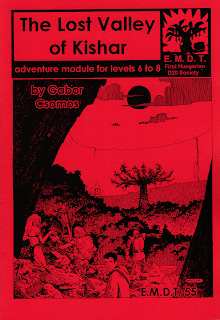 Erastoriûl Ka’arndrik: a 1e drowic sage of Erelhei-Cinlu – by Allan T. Grohe Jr.
Flanaess Distance Chart – by Allan T. Grohe Jr.
Lastly, the submitted materials included a lot of "overflow" content that could not possibly fit into the print issue. For full details, see https://greyhawkonline.com/seminar/ (and note the upcoming 24th anniversary of the OJ in May 2019, too!). 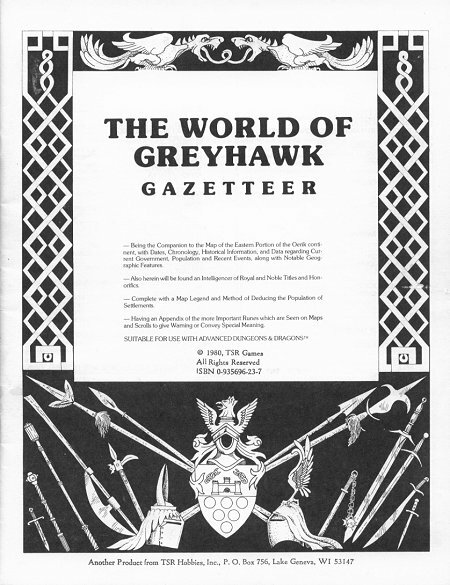 We'd like to thank all of the fans who attended the seminar, who expressed interest in the recordings and the Oerth Journal content afterward, and who have helped make Greyhawk into one of the most-fun worlds to game in over the years! Bryan, Mike, Allan, Carlos, Anna, and Kristoph. It was my pleasure to play a small part in the seminar, Allan! Thank you for being the driving force in assembling the whole production to begin with! Thank you thank you thank you for this awesome overview. So many links! Well done and super helpful for someone like me that was not there. I linked to this post on my blog and mentioned it on my podcast this week. Keep up the outstanding work grodog, it is much appreciated. You're quite welcome, Handy and Jeremy!